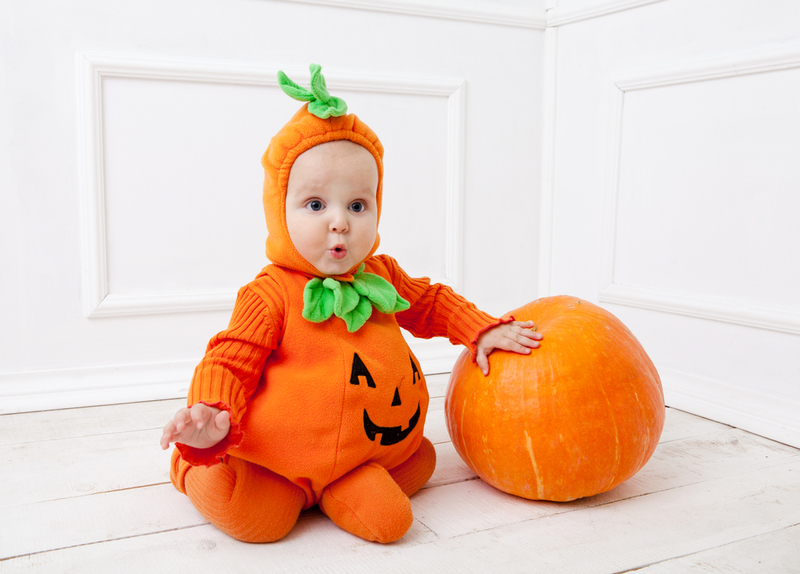 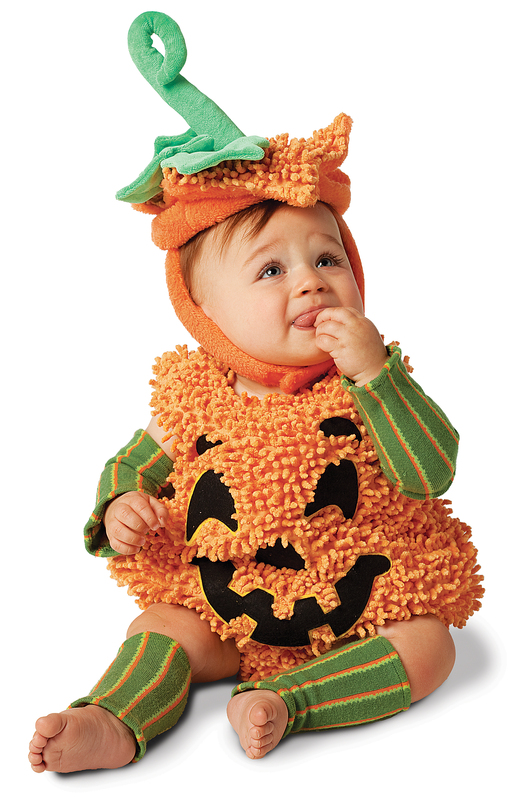 The season of Halloween cannot be imagined without a pumpkin. 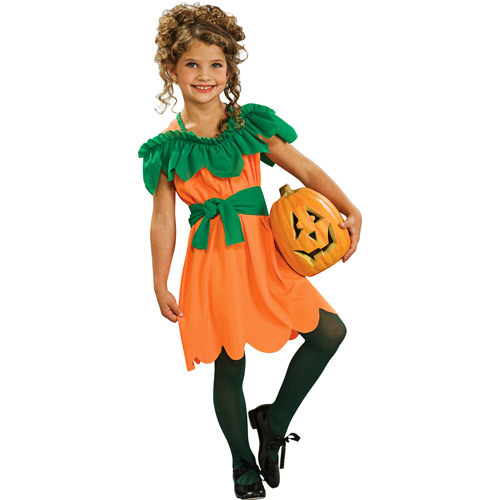 The legend of pumpkin originated from Ireland with a folktale regarding a man named Stingy Jack. Since then, the Americans have been carving their pumpkins and lighting candles on this occasion. 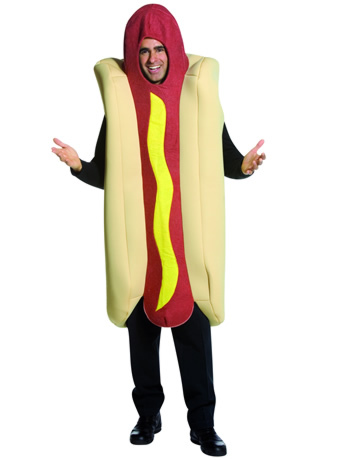 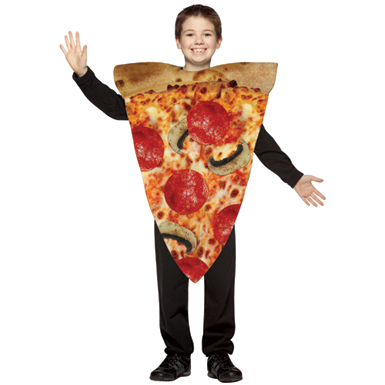 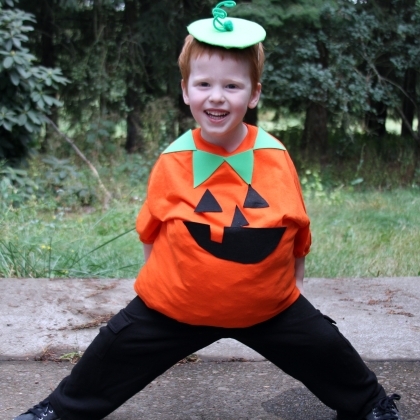 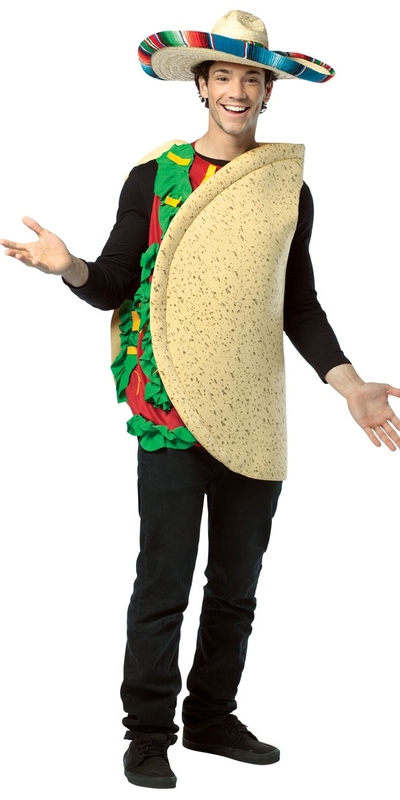 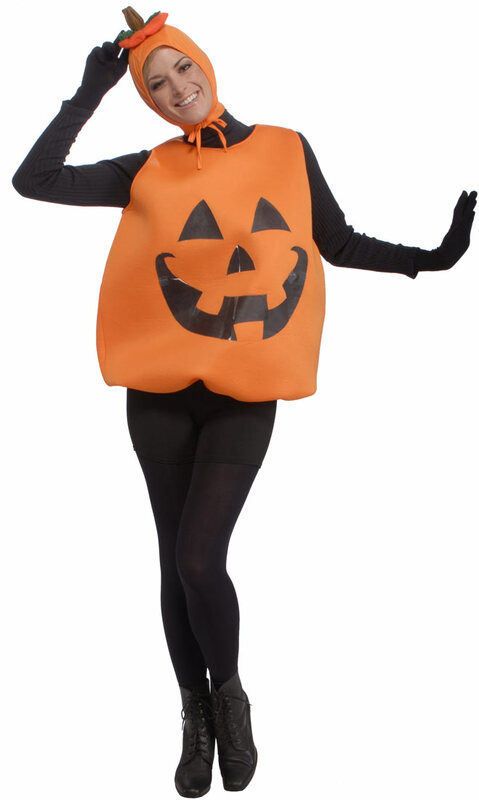 The pumpkin costume is the perfect thing to celebrate it. 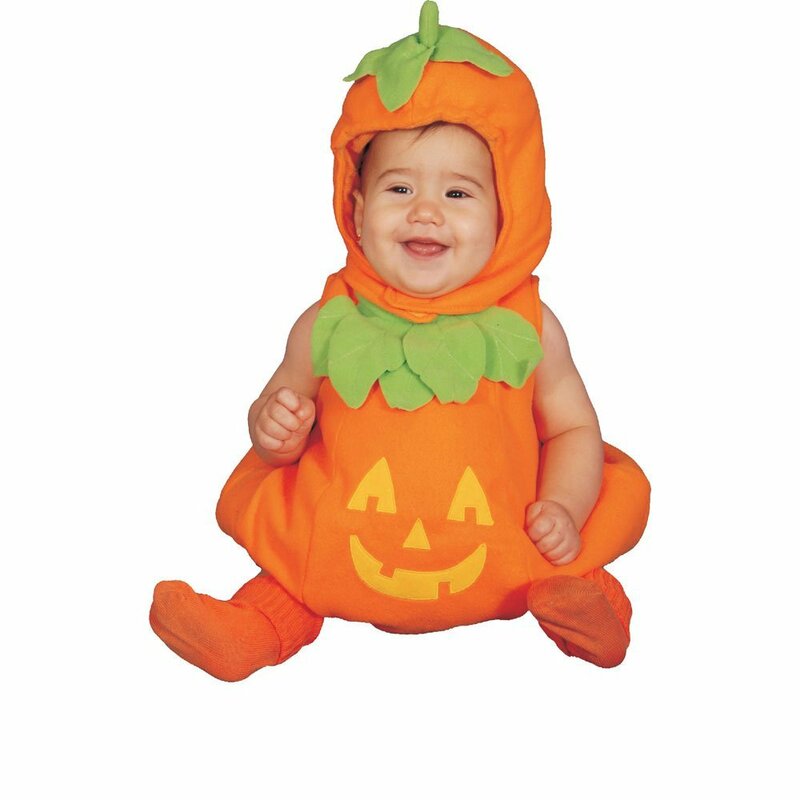 They come in varieties of form for all ages. 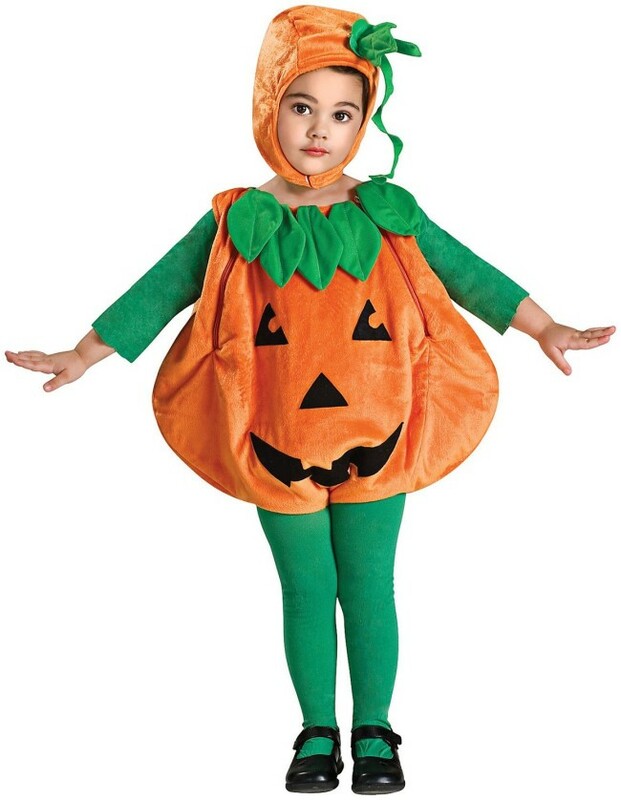 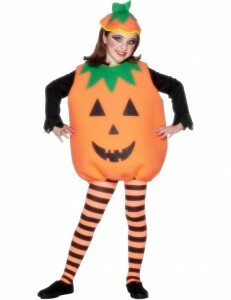 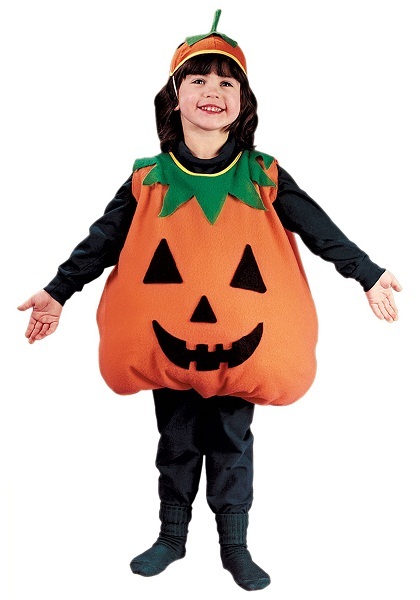 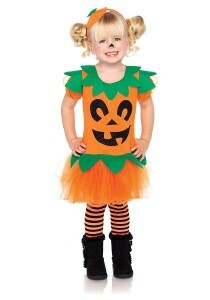 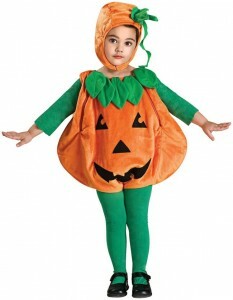 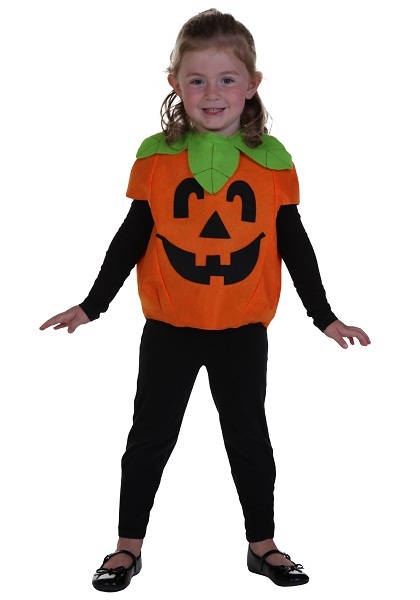 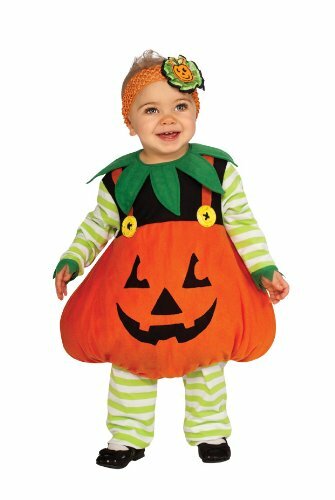 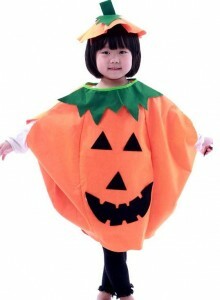 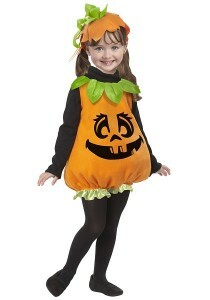 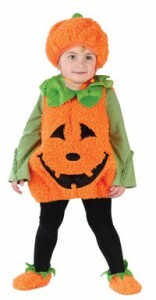 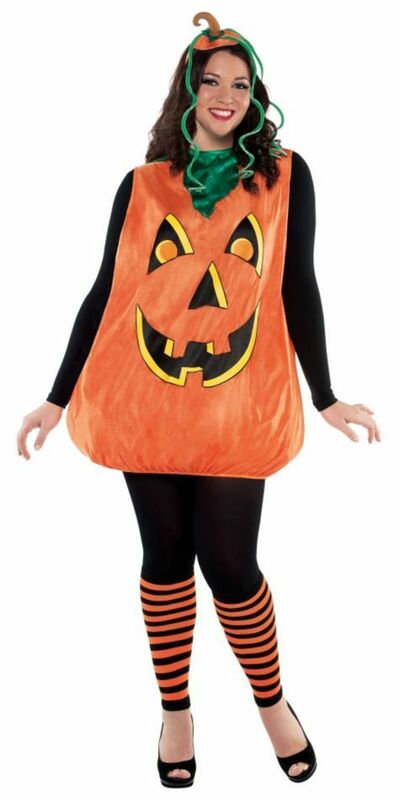 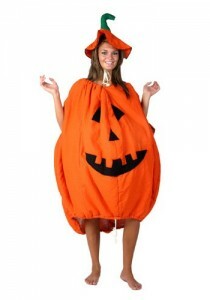 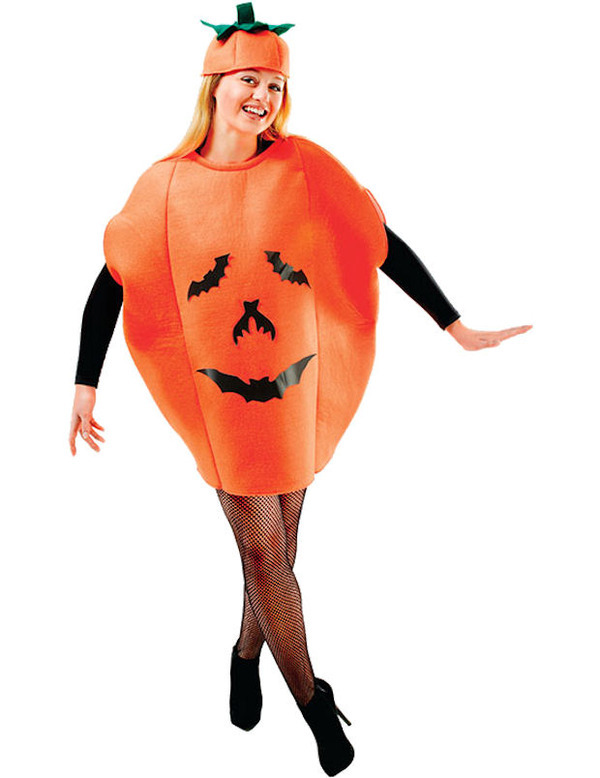 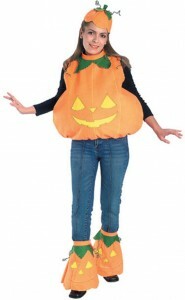 Orange colored jumpsuits, miniskirt tops, frocks with a pumpkin face on it and so on. 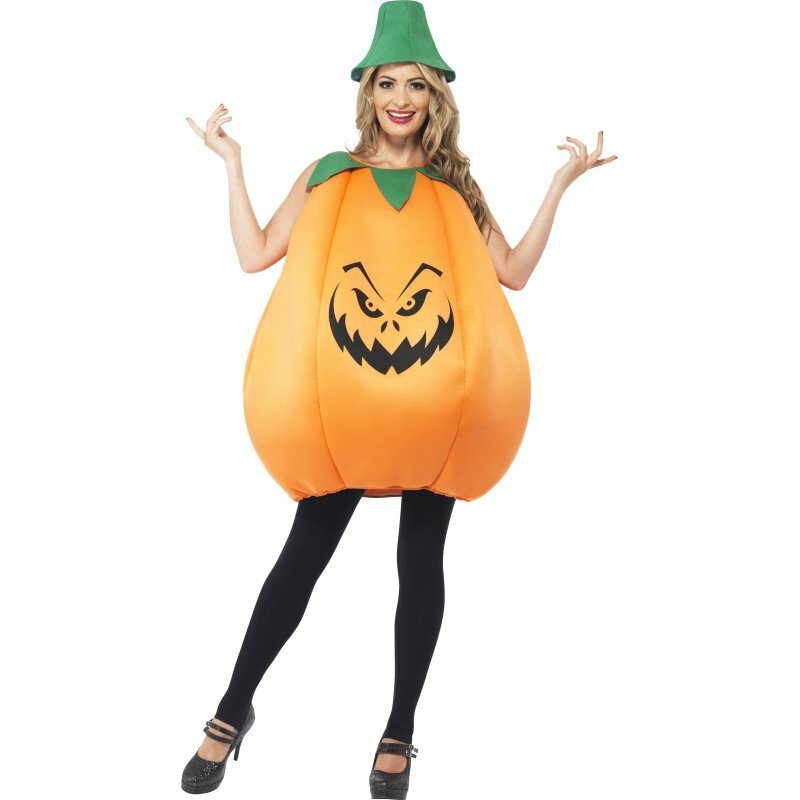 The pumpkin hat completes the look of it. 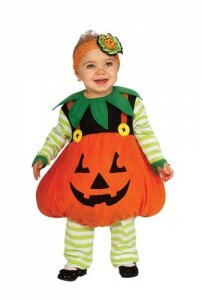 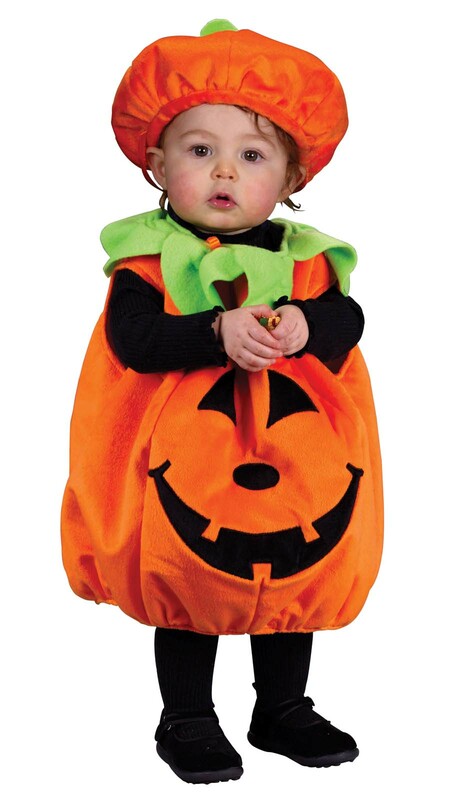 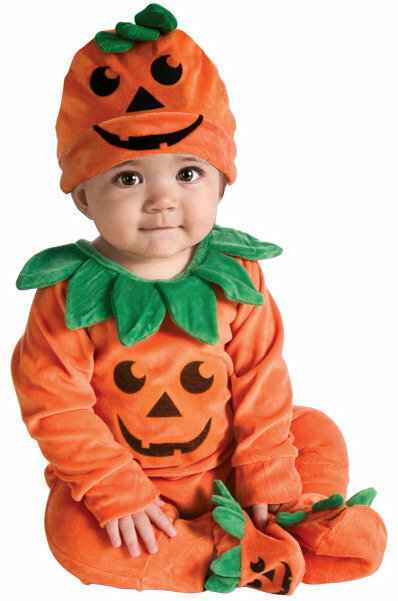 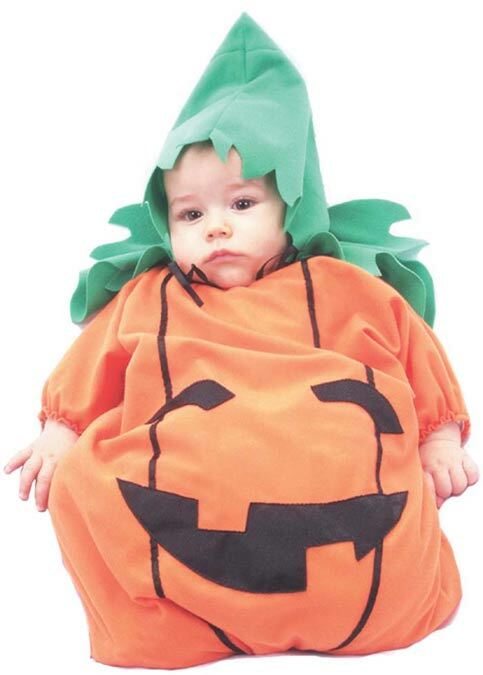 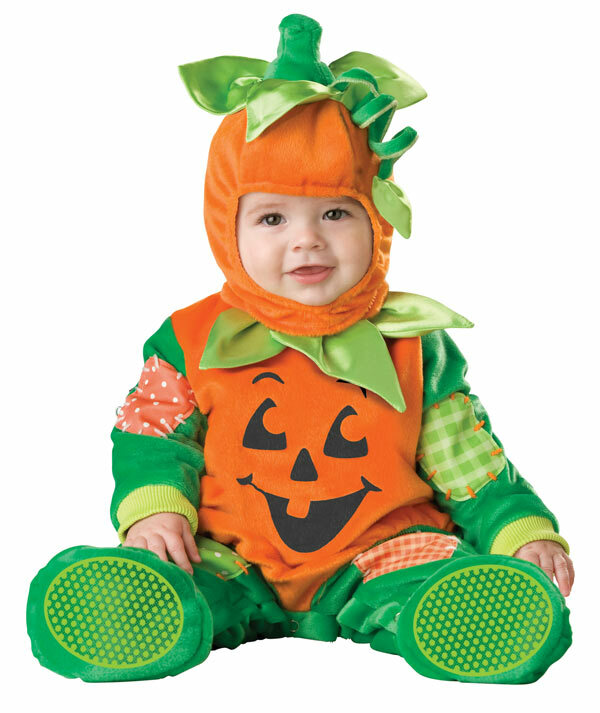 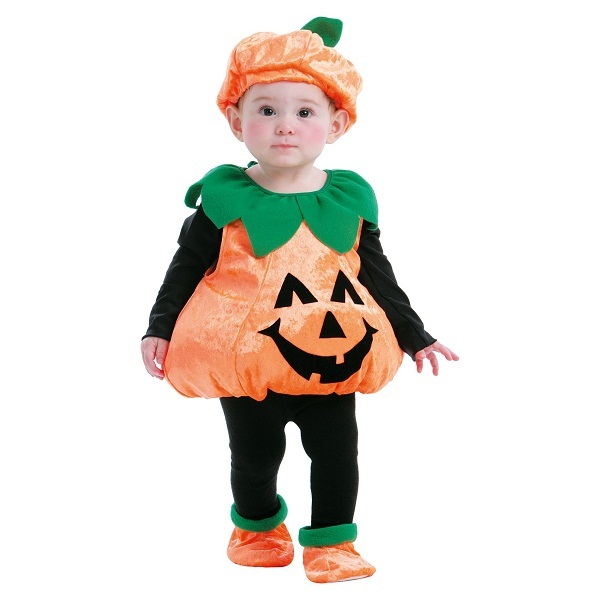 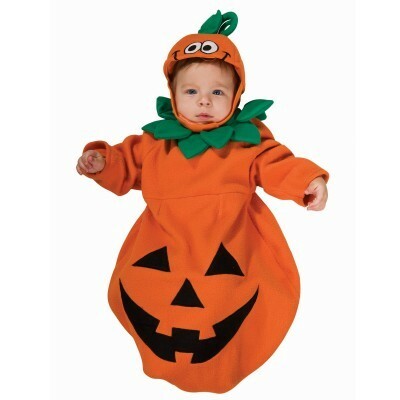 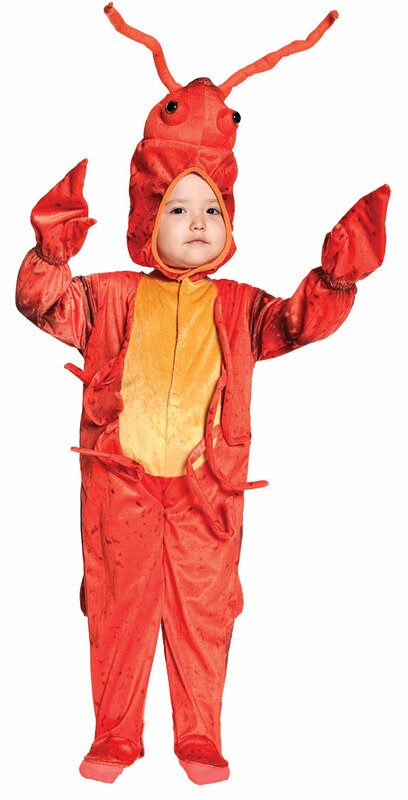 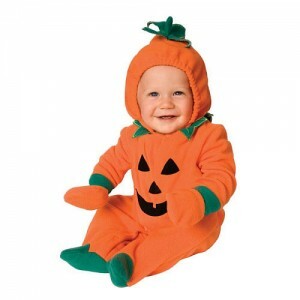 Babies dressed in cute looking jumpsuits with a matching hood would look exceedingly adorable.